I had quite a search for this stamp. Sometimes I get into my head that I NEED to use a specific image and nothing else will do, I'm happy to say that I found it as you can see. 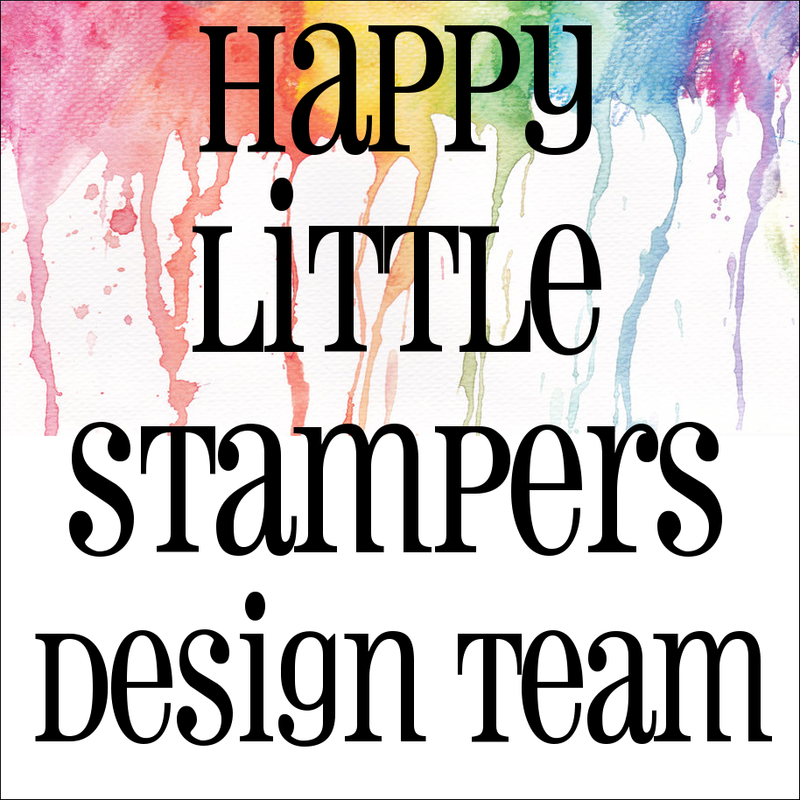 It's from Stampin' Up and was simply silver embossed and coloured with Distress Inks, cut out and then twinkled with Glamour Dust. It's mounted on a piece of grey card (although it looks black) backed with silver with a sentiment from HLS also embossed in silver. My husband is holding a choir committee meeting downstairs this evening... time for me to get busy and do some commenting on entrants to Less is More! 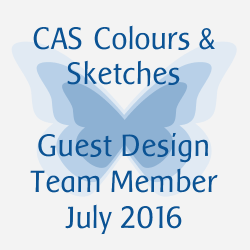 CAS as always and a very beautiful card! Fabulous, sparkly & CAS, great card! Thanks for playing at CC&S. I especially like your glittery stack of presents! And it's a great CAS card. Thanks for joining us at CC&S. Very pretty way to use this stamp. It stands out for its simplicity. I know what you mean ohh too well, searching high and low for something even though there are other easy alternatives seems to be part of my life. 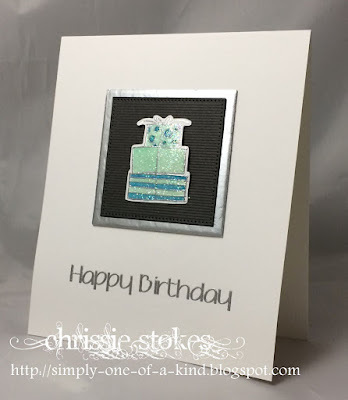 I love your card, the layout and touches of silver making it perfect. Wonderful card! I love the sparkle on the presents and the texture on the mat. Thanks for joining us at CC&S!